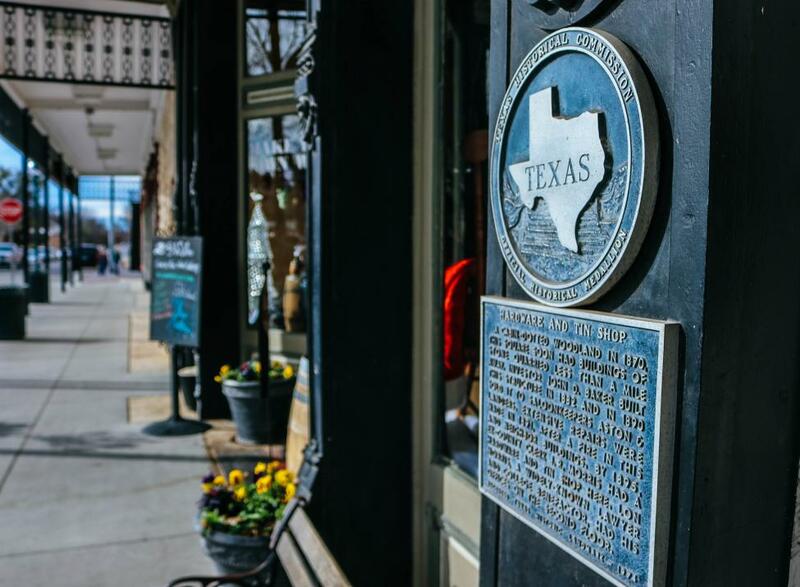 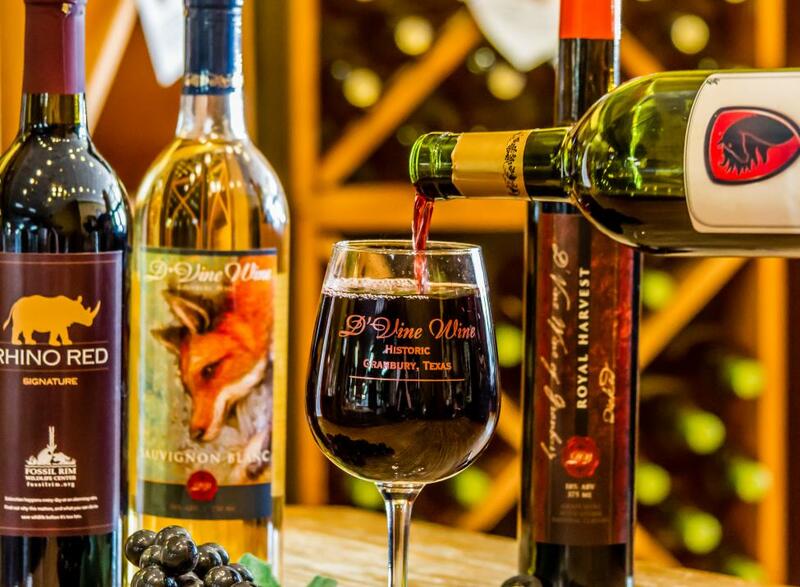 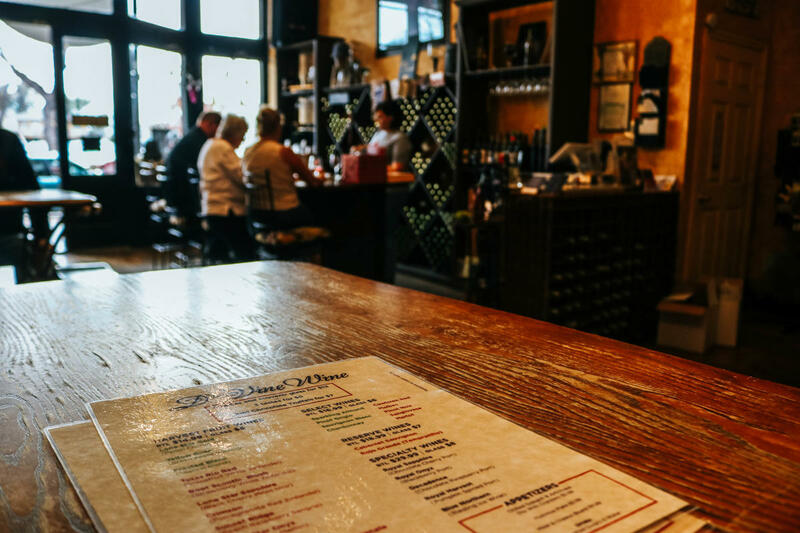 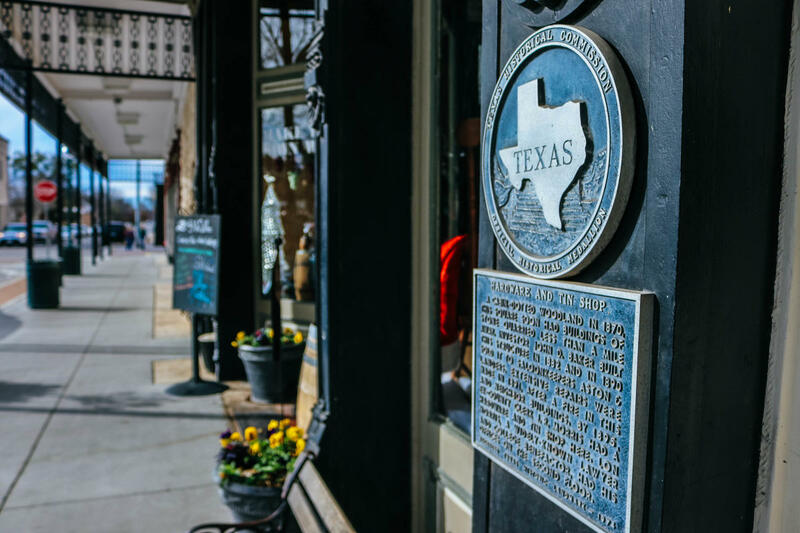 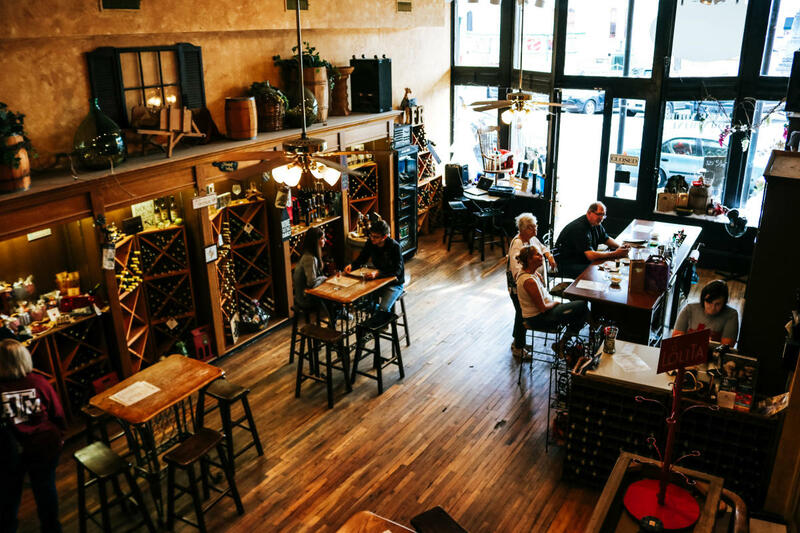 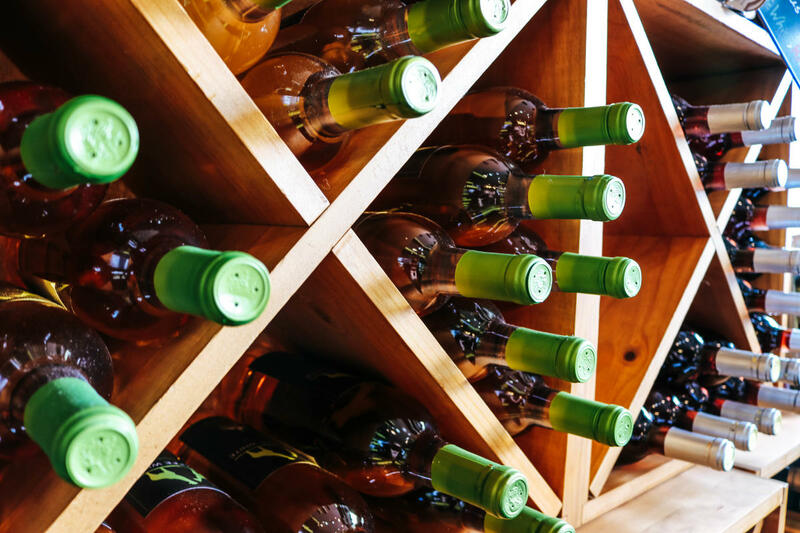 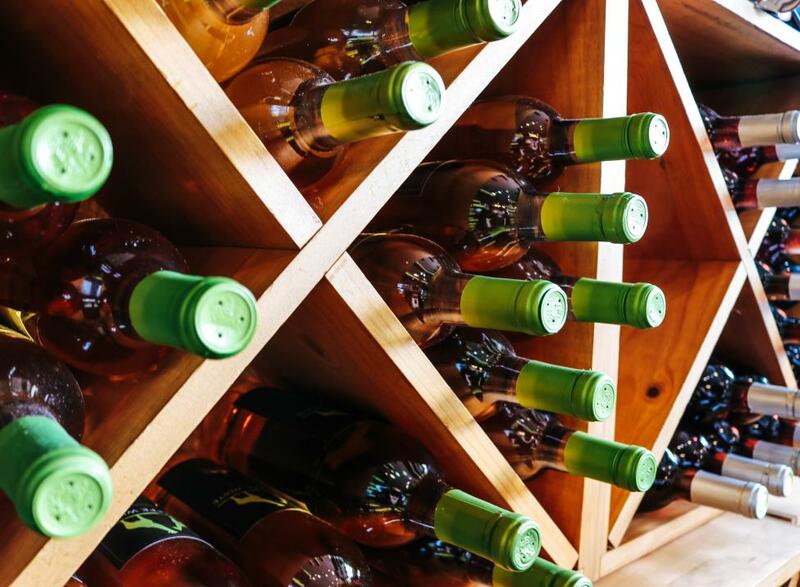 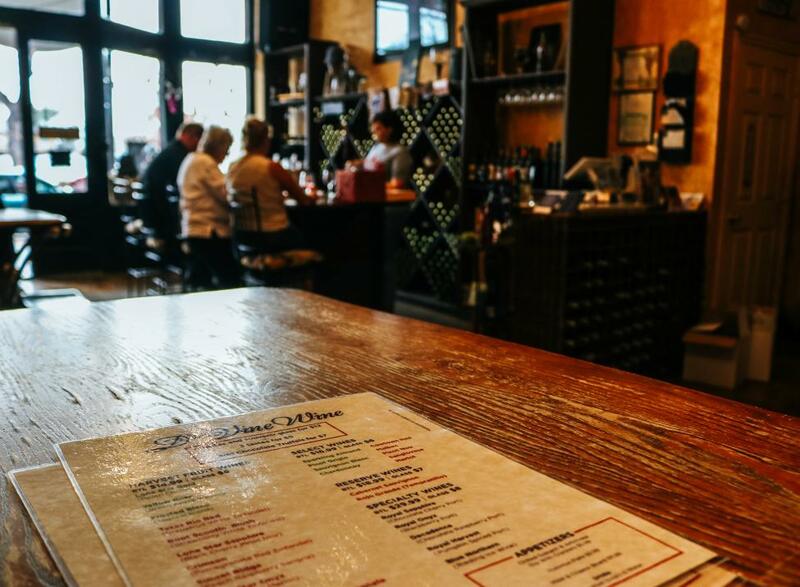 Located right in the heart of Granbury's historic district, this local winery ferments over 20 varieties of wine on site. 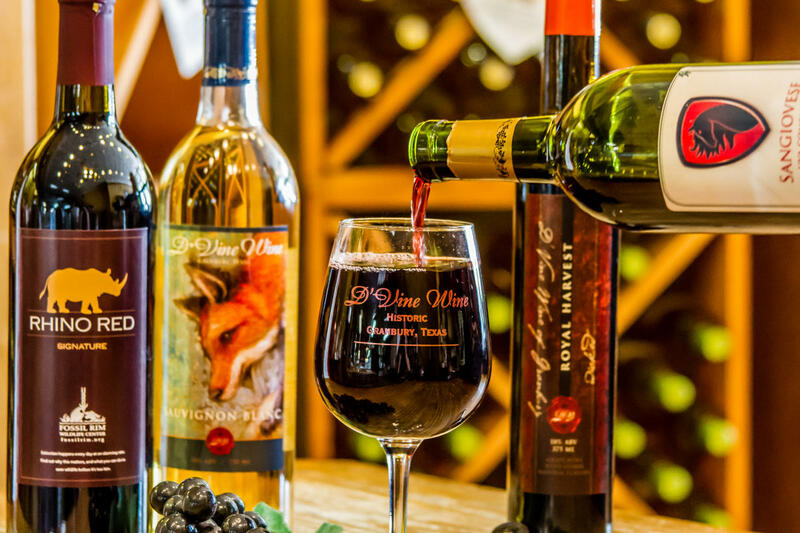 Visitors can taste, design their very own wine and bottle it when fermented and even create a custom wine label. 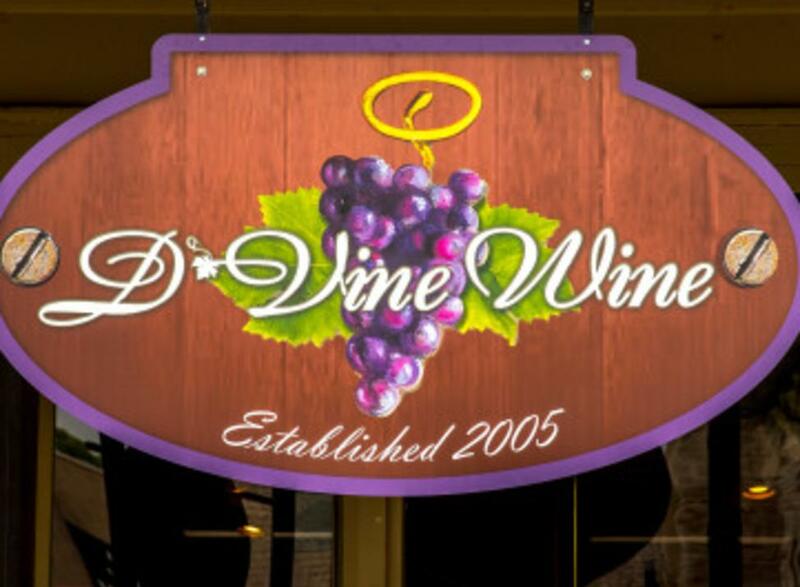 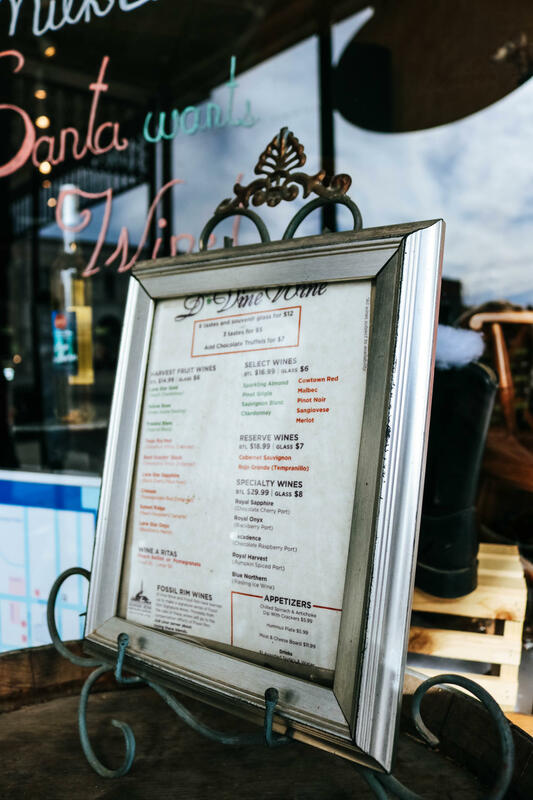 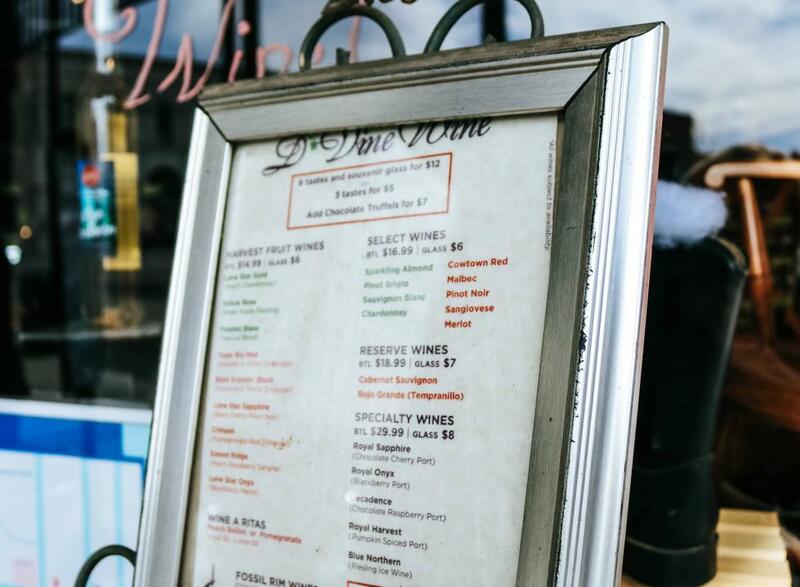 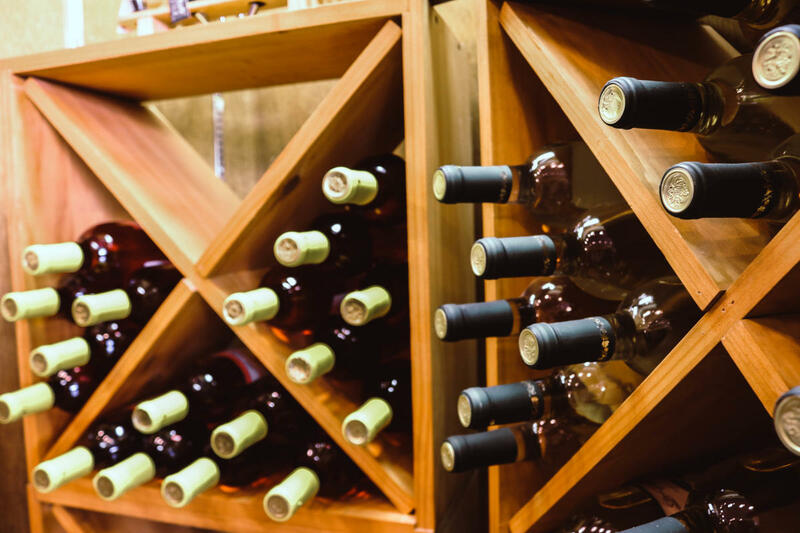 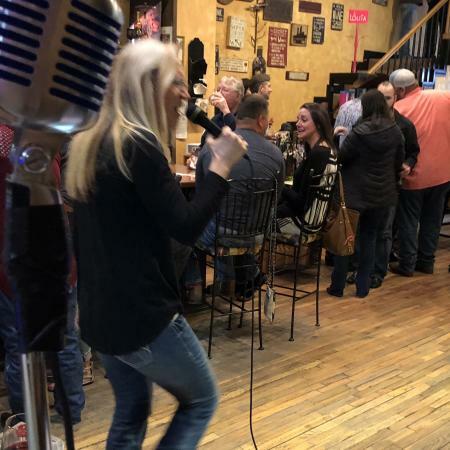 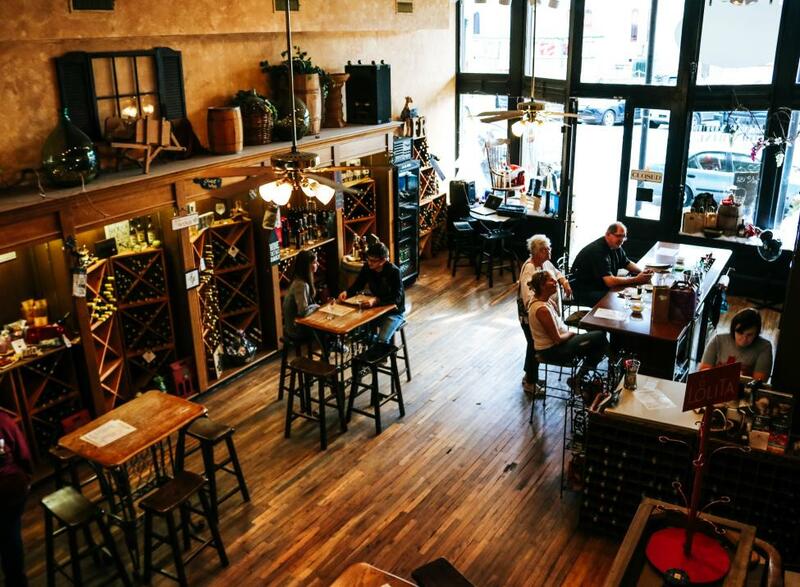 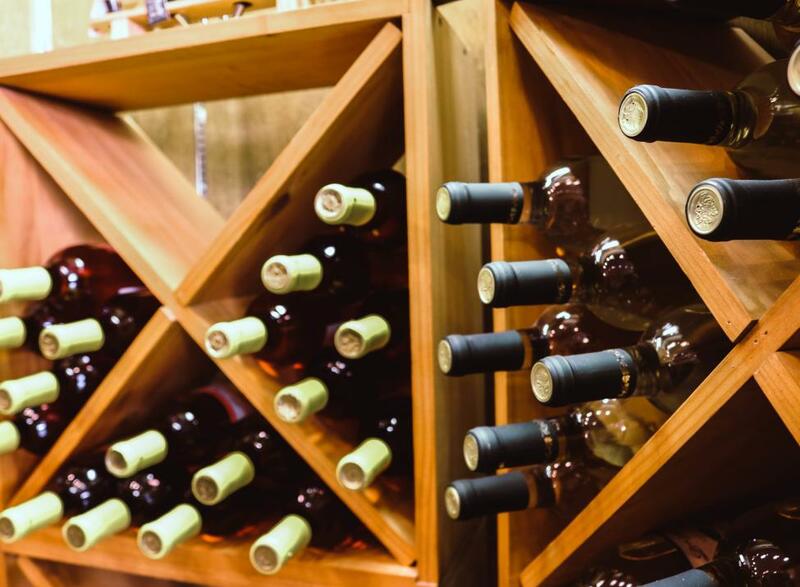 Throughout the month, D'Vine Wine hosts special events that range from bottling parties, Music, Massage & Merlot (featuring Karaoke) to Last Saturday Gallery Night. 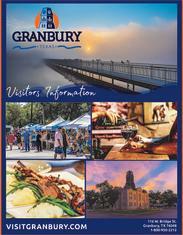 Be sure to check their calendar for a list of current happenings.